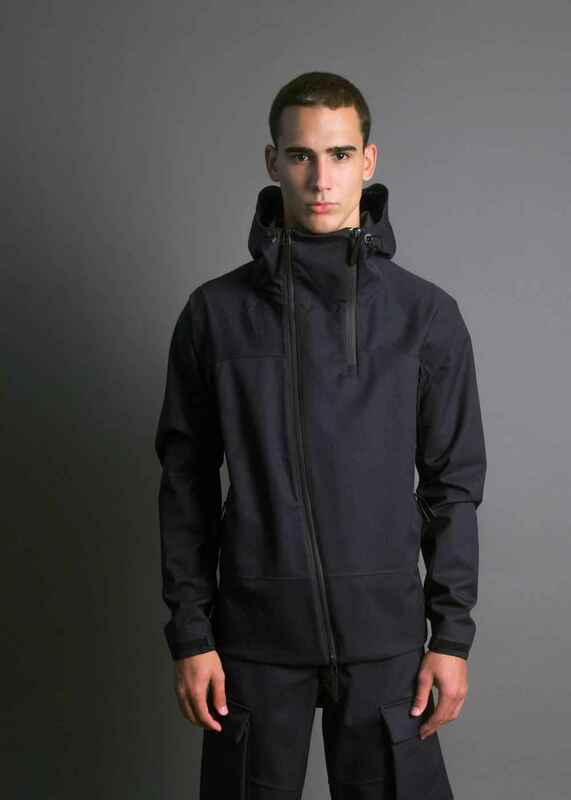 Isaora is an athletic clothing brand that provides top performance activity wear for men at a main pricing point of $400. 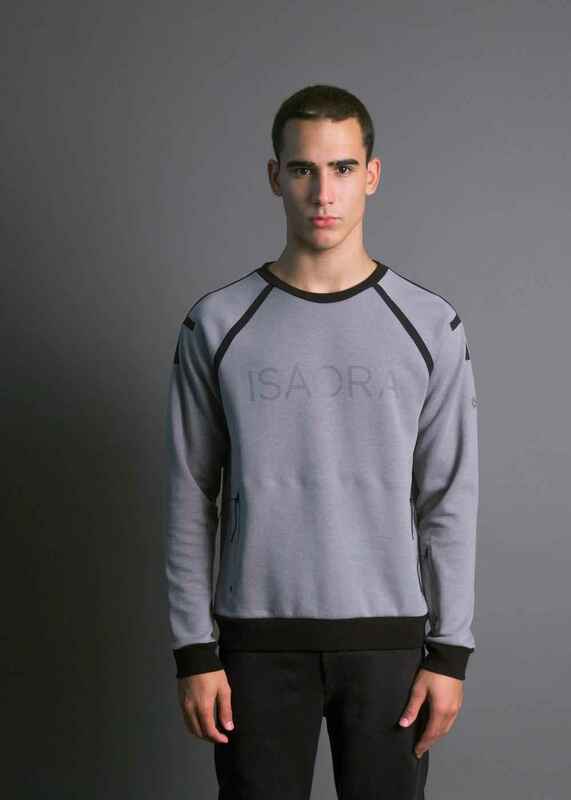 Isaora is an athletic brand that promises the best when it comes to providing activity performance through their clothing. 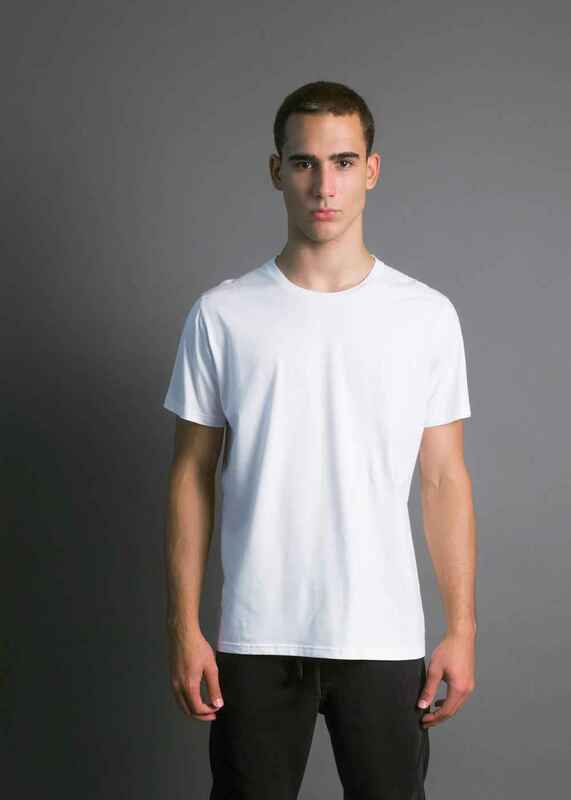 This brands clothing is made with innovative technologies, fabrics and design, all of these elements come together to make sure every piece assists every motion when worn. 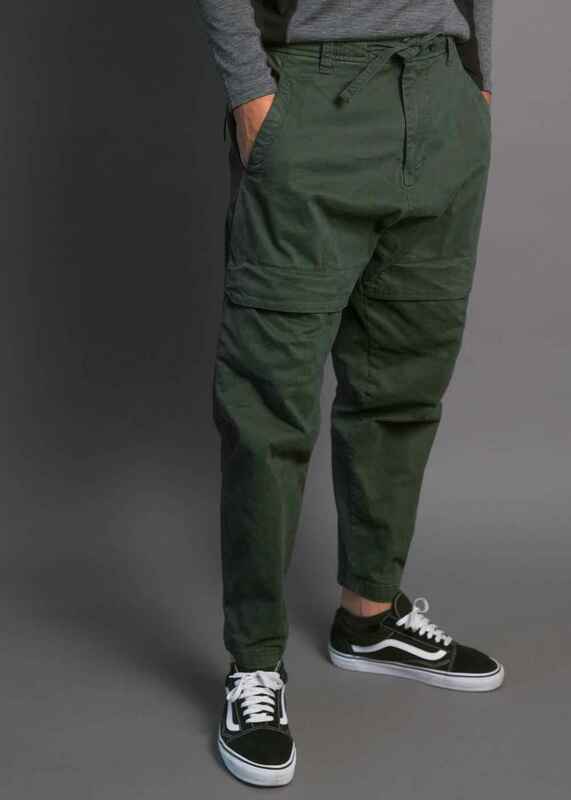 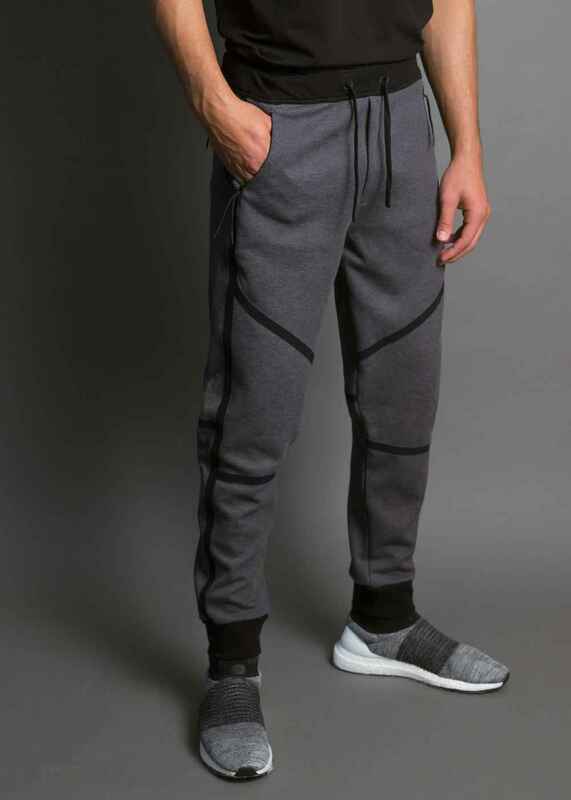 Not only are the clothing pieces functional, but they are also made to be stylish, so that no matter where you go or what you do you're sure to perform at your peak all while looking stylish. 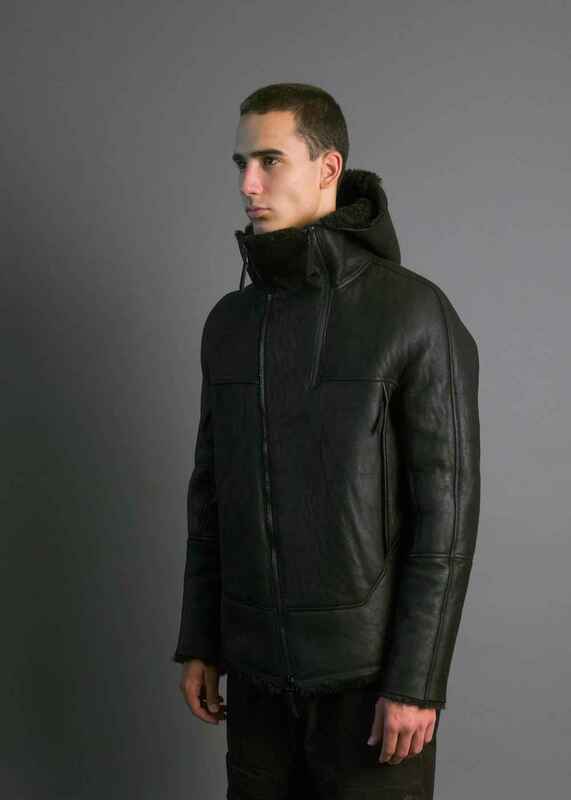 Isaora accepts returns within 30 days of the date the order was placed. 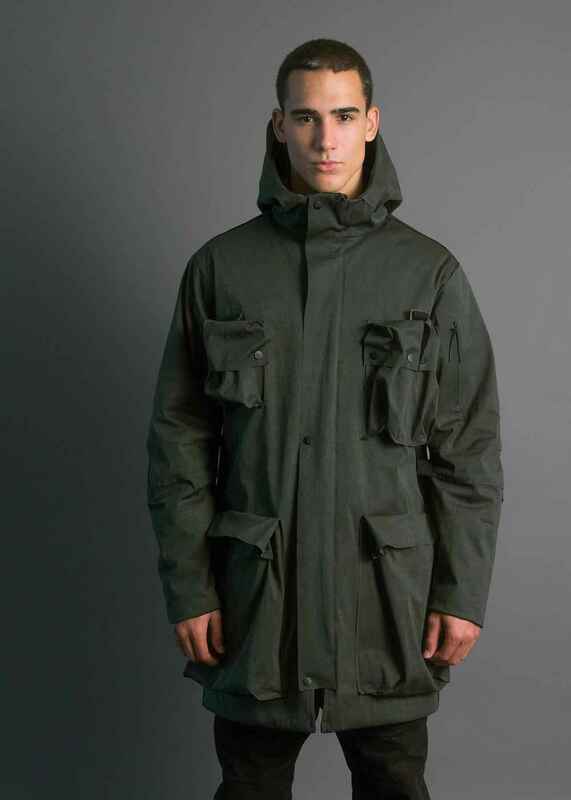 Currently, Isaora's similar stores are not found.